Understand what the webhook provides, by using a tool like RequestBin to collect the webhook’s requests. Mock the requests using a tool like cURL or Postman. Test the code on your machine by using a tool like ngrok. Watch the whole flow using a tool like Runscope. The next option is to implement Basic Auth, this is also widely supported, and very easy to do. The first two solutions work great to prevent most attacks, however they have the disadvantage of sending the auth token with the request. The third option is to have the provider sign each request it makes to you and then verifying the signature. This has the disadvantage of requiring the provider to have implemented request signing—meaning if they don’t already, you’re probably out of luck. 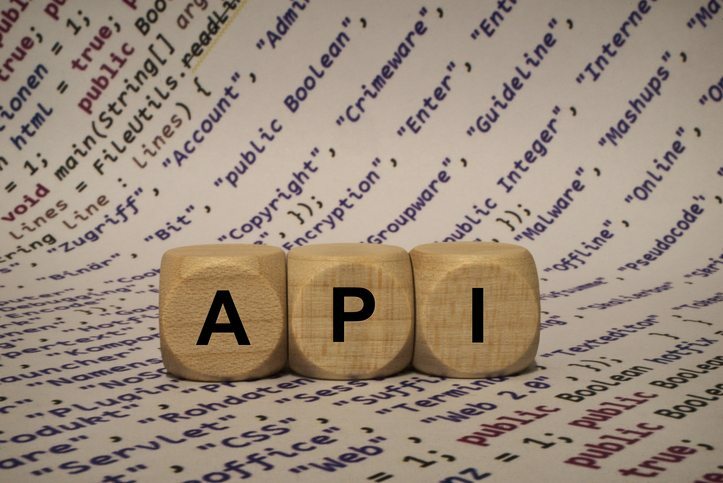 For more information on SendGrid’s API, check out our API Guide. Have fun and happy webhooking!